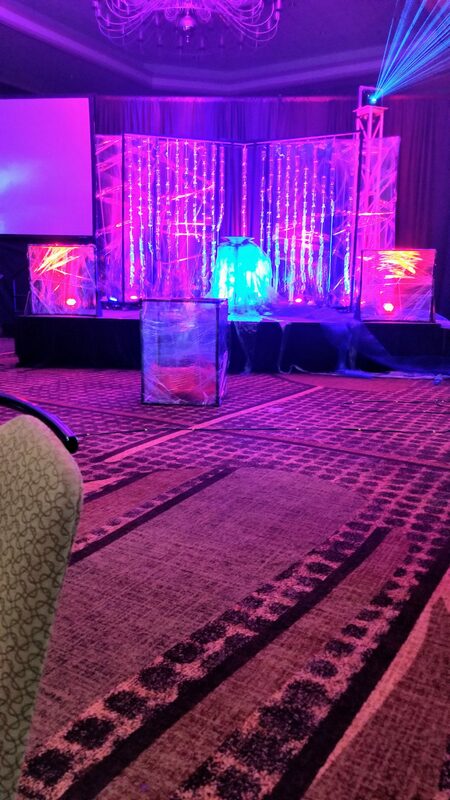 I was very blessed this year to be able to attend the ELCA Youth Ministry Network’s Extravaganza in Jacksonville, FL. 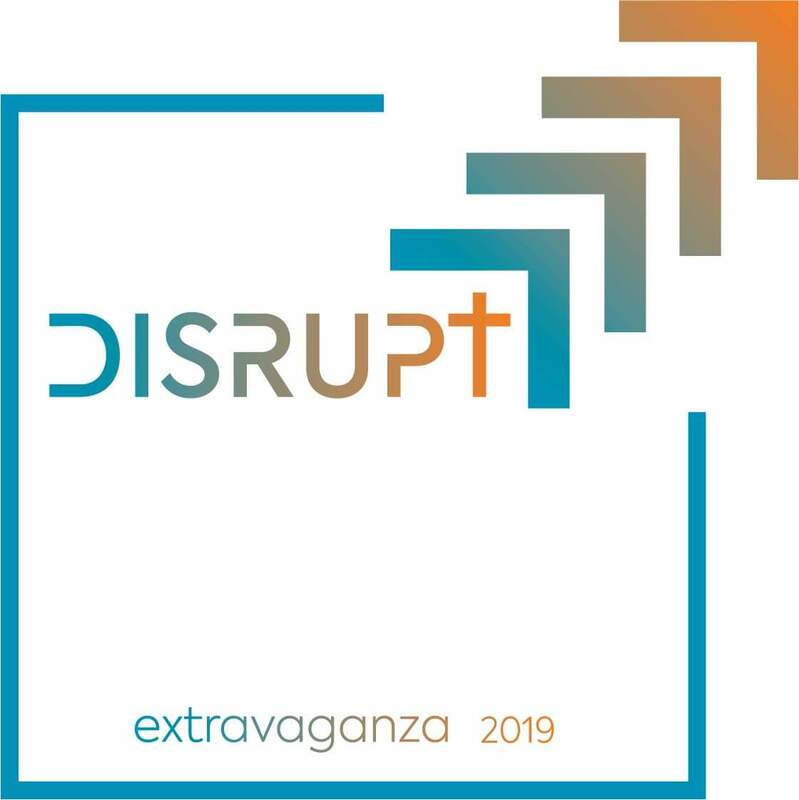 From Thursday to Monday, 565 children youth and family (CYF) workers gathered from across the country to explore our theme this year, DISRUPT. How can we love one another in bold new ways? I chose to do an intensive course, with author and professor Jaquline Bussie. Her two books, Outlaw Christian, and Love Without Limits, guided us as we explored how we can be Christians who break boundaries and love each other in bold new ways. 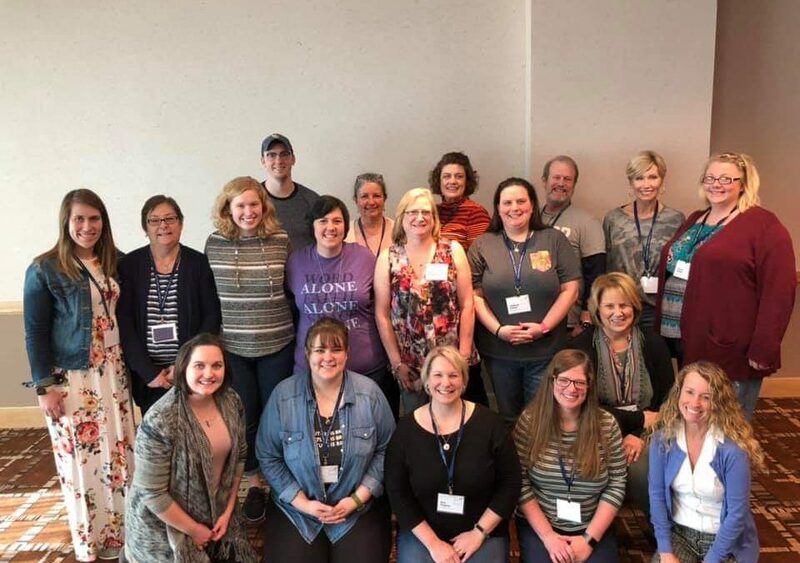 Workshops were offered throughout the “E” exploring themes of self care, cros+gen ministries, social media, longevity in ministry, dealing with difficult topics, and a host of other amazing courses offered by members of the network and their partners. Worship sessions explored the theme of Distruption through the Story of Moses. We also experienced amazing worship sessions together, exploring that theme of Disruption through the story of Moses. We heard great preachers, speakers, and musicians and were challenged to really look at how we are doing ministry, and how God might be trying to disrupt us. I was also blessed to be able to connect with so many new CYF workers. The Southeastern Synod youth workers gathered for lunch and discussed what might be happening for our youth in the synod, and how we can support each other in ministry. I met other first time “E” participants and learned about the things they were doing in their congregations. I sat with seminarians, prospective, and alumni, and swapped stories of our calls, triumphs, and sorrows of ministry. So thank you, brothers and sisters of Messiah Lutheran Church, for providing me this time to gather with CYF workers, to learn, lament, and laugh. Thank you for the time to revive my soul, and I’m so ready to walk with you into God’s next disruption.